Clive Barker is partnering with Amazon.com to rewrite the horror film Zombies vs. Gladiators. Yes, Amazon has its own production outfit these days – Amazon Studios – and its out to make movies. Based in ancient Rome, the Zombies vs. Gladiators story opens as a shaman who is about to die in the Coliseum casts a spell that unleashes the worlds first zombies. Its up to a gladiator to stop the spread of the zombie horde and save Rome. 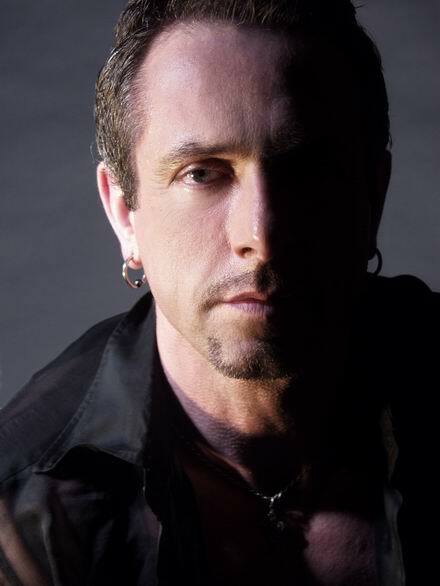 Amazon is moving forward to develop the project with Clive Barker at the helm.